Nine adorable bedtime books for toddlers that will make a charming addition to your nightly routine. When I was pregnant I wanted to start collecting board books for my baby’s library right away. I honestly thought it would be great to have about one hundred books ready for her before her arrival! I now know that’s pretty hilarious, especially when I consider where I thought I was going to store one hundred books in my 500 square foot apartment–never mind my own stacks of paperbacks, art books, cookbooks, etc. Still, I’m an avid book collector and there are so many beautiful options for babies and toddlers. Our current collection mainly consists of board books, with a few picture books that we display on a wall-mounted shelf. I’d love to tell you about some of our favorites, in hopes that you’re also building a library for your little one. 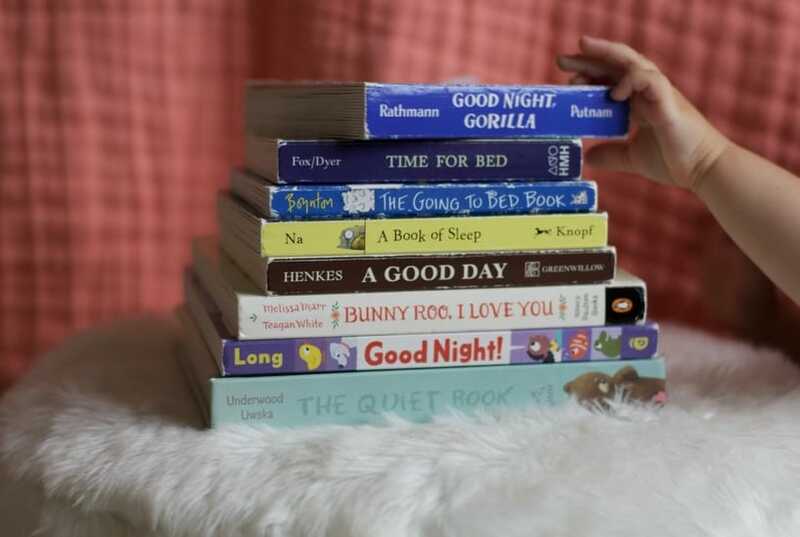 We hope to continue building on this list of nine adorable bedtime books! 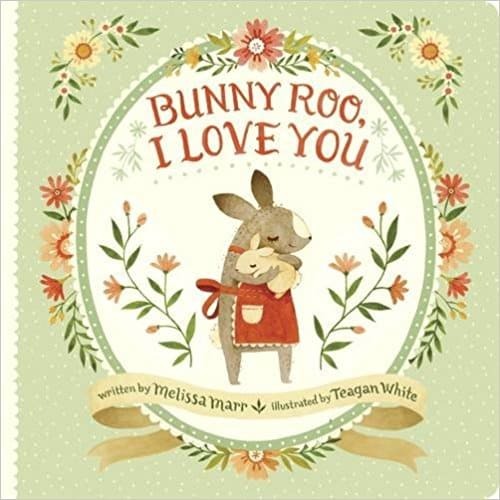 Charmingly illustrated by Teagan White, Bunny Roo, I Love You features several adorable animals and the mamas that take care of them through a playful storyline about mistaken identity. 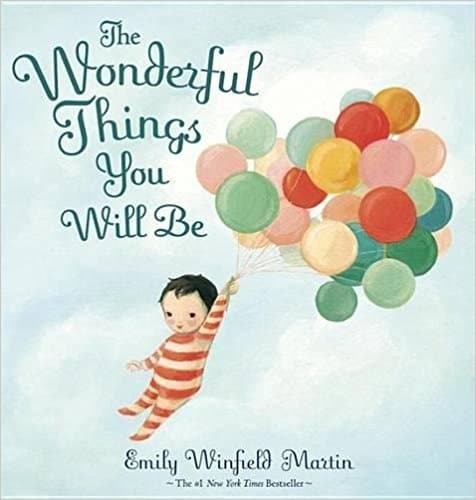 How I wish The Wonderful Things You Will Be came in a board book format! These pages contain well-dressed children in an illustration style reminiscent of a Wes Anderson movie. Our copy is absolutely tattered, despite my best efforts at taping together torn pages. 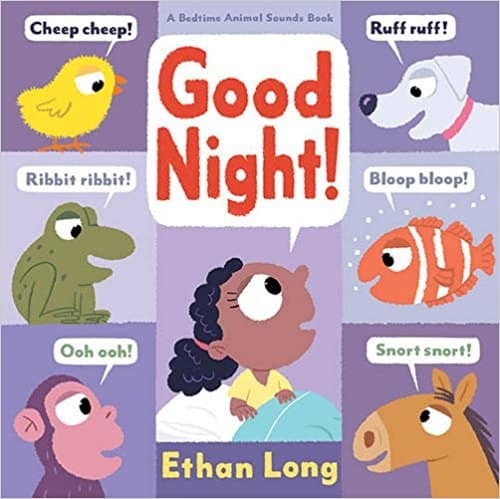 Another pretty hilarious board book, Good Night: Animal Sounds made me realize I’d never before tried to sound like a fish. Bloop bloop, blub blub. 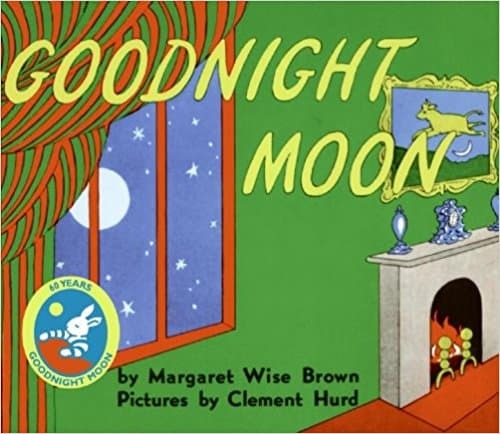 It’s been widely discussed that Good Night Moon is a very strange book. And yet, it persists as an enduring bedtime classic. 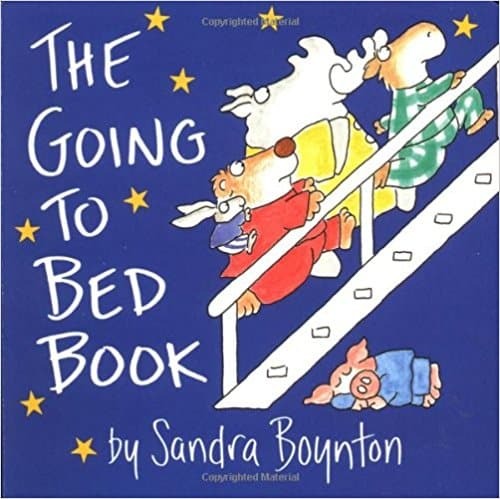 Set on Noah’s ark, The Going to Bed Book is perfect for nights when we’re starting bedtime a little late. 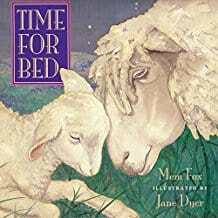 I often read Time for Bed to children I babysat for when I was a teenager, and it may be my all-time favorite bedtime book. With rhyming prose and beautiful watercolors, it’s a gentle wind-down book after all of our laughter and silliness. 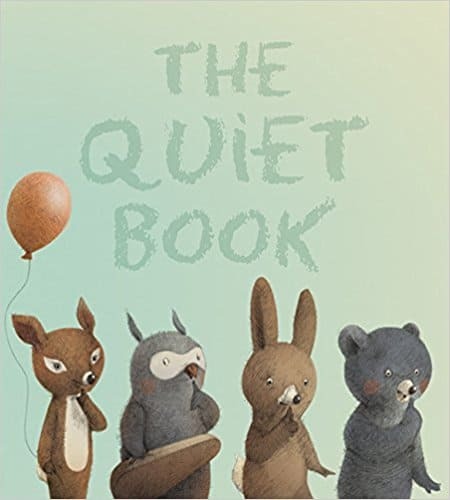 The Quiet Book is a surprisingly long book that loosely follows a few different woodland creatures through all kinds of events that inspire quiet. A bit long for my toddler, but we’re hoping to grow into it. 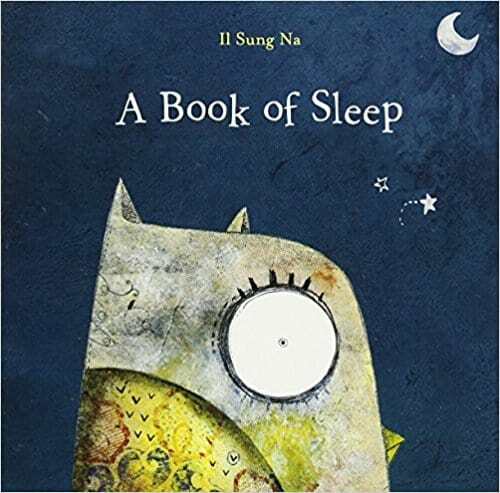 This book follows an owl through a busy night as he observes all the other animals in their unique sleep styles. Am I missing any of your favorites? 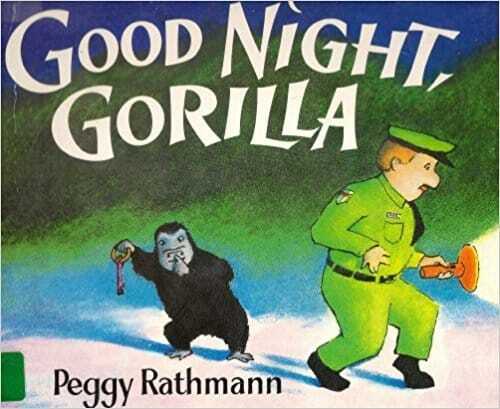 I’m always looking for new bedtime board books to work in to our nightly rotation. I especially love bedtime books with dreamy, whimsical illustrations and soothing prose.